Are you winning or losing to race to digital workforce transformation? 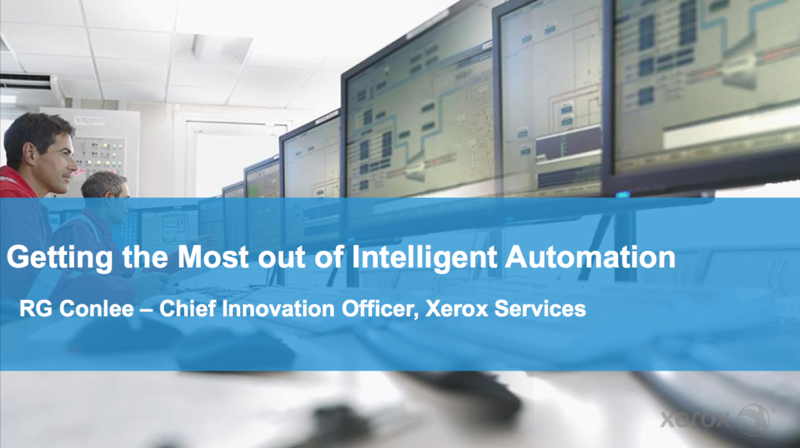 Our Automation Innovation conference was the first of its kind in the industry to acknowledge this key trend and sound the warning bell that this is real and it's here. While there were as many cynics as enthusiastic thought leaders back in 2014 most technology and business leaders now get it, and are seeking intelligent paths and strategies to help them make the pivot. What are the latest technologies and related categories? What's real and what's hype with regard to labor cost reduction, reduction in human error, speed scale and regulatory risk mitigation? 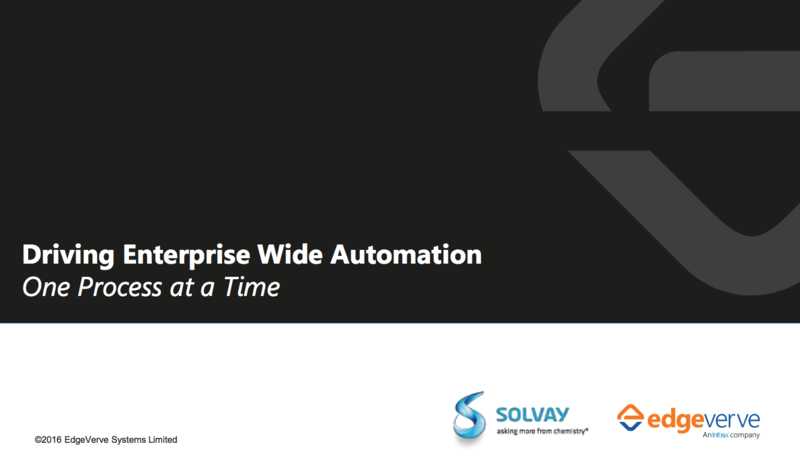 What does an automation roadmap look like? What does a typical business case look like? What are the new pricing and licensing models? How do I protect my company's intellectual property? If this is less about one technology and more about a Mash-up then what is ideal combination? Should I work with a service provider or go directly to a software provider and build my own solution? Where does the innovation come from and what does it look like? Isn't this the new outsourcing or do we even need outsourcing anymore? What do the first wave of practitioners have to say about the process the results and what they would do differently? We continue to push the digital envelope and leverage our global ecosystem to deliver the best speakers and the most interactive audience. The clock is ticking. Actually, it's a stop watch as this automation fueled race to digital transformation is on as winning is the only option. 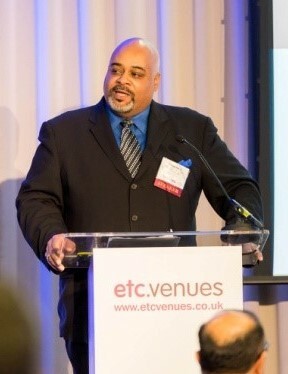 On this site you can review presentations, view the photo gallery and review the entire conference agenda. Those that got off to a good start with RPA or the like. Those that got off to a false start. And those that haven't started. While the bulk of the questions the 2015 attendees were about definition and description, strategy was clearly top of mind in 2016. Strategy and roadmaps. For the more advanced practitioners (the ones that got off to a good start) cognitive and AI was clearly top of mind, as was overall governance. We offer a huge thanks to all who attended, sponsored, participated and made the conference the great event it was. We are looking forward to hosting next year’s Automation Innovation. The application of enabling technologies that allow computer software, known as robots, to manipulate existing software applications as if they were a human being. Intelligent Automation provides dramatic improvements in accuracy, cycle time, and increased productivity in transaction processing, while it elevates the nature of work by removing people from repetitive tasks. As a best practice, it is advisable to view Intelligent Automation as a method for performing almost any activity that can be performed by a human being, who performs a task by interacting with a variety of computer systems. Change is coming from an exciting new front: Intelligent Automation (IA) – the technology that turbo-charges your people and delivers exponential gains. RPA, Machine Learning and Analytics are driving unparalleled change, but not all Intelligent Automation solutions are created equal. Customer expectations are continually on the rise. Enterprises are expected to deliver better quality at a higher speed – everyday. This, combined with pressures from competition has encouraged innovative organizations to digitize not only their core business components but also any repetitive yet mandatory process. IRPA is an independent professional association and global network for the buyers, sellers and influencers in the robotic process automation/autonomics arena. 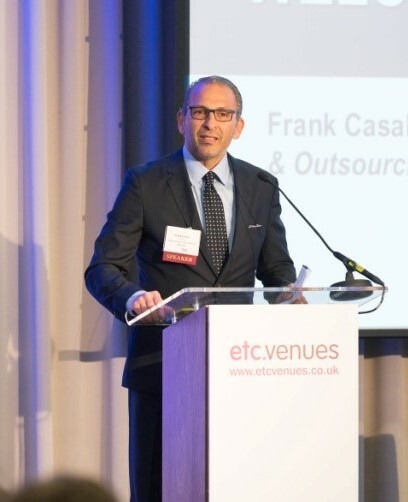 We are considered to be the go to/independent source for latest market trends, best practices, case studies, thought leadership, peer networks, early-bird event invitations, assessment and advisory services, member help services, speaking opportunities, and much more on robotic process automation. To learn more and opt into our free global community visit www.irpanetwork.com. The IRPA Knowledge Forum provides marketplace intelligence from the pioneers and thought leaders of robotic process automation. View the latest white papers, expert commentary, case studies and best practices. 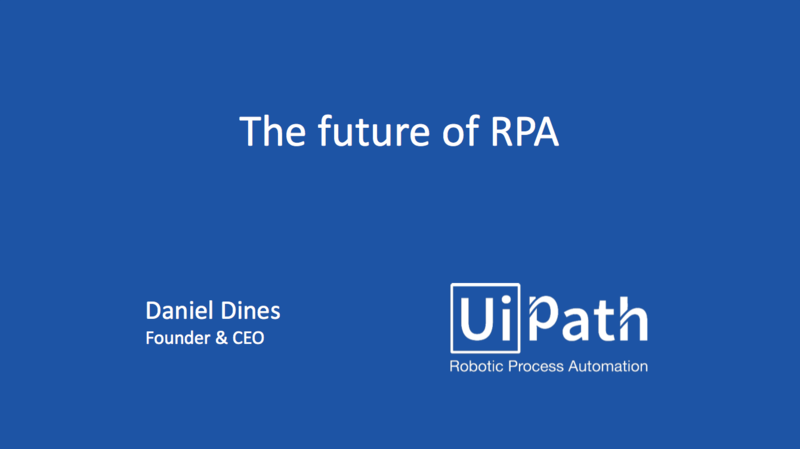 Learn how practitioners, service providers and influencers are leveraging RPA to deliver unprecedented cost savings, gains in quality and productivity for their companies and customers. Subscription is free for members. IRPA can develop and execute sales/marketing strategies across a number of areas including content marketing, campaign management, sales enablement, training programs, deal brokering, and channel and event marketing. We design and manage demand-generation programs with outreach to IRPA members and the 70,000 members of the Outsourcing Institute.